WHAT: Beat Brew Hall, located in the heart of Cambridge’s Harvard Square, has partnered up with Springdale by Jack’s Abby, the experimental and barrel-aging arm of Jack’s Abby Brewing, to release its first-ever collaboration, Casey’s Beet Beer, a one-of-a-kind sour ale, as part of Springdale’s Beta Blend Series, which takes beer collaborations out of the brewhouse and into local kitchens. Specially crafted by Beat Brew Hall in-house Beer Enthusiast, Casey Furtaw, and Jack’s Abby expert brewmasters, the pink golden sour is brewed withChioggia beets from Volante Farms in Needham, Massachusetts, providing a light, fresh acidity with characteristics of stone fruit and an earthy aroma from the contribution of the beets. On Thursday, March 28th, Beat Brew Hall will celebrate the official launch of Casey’s Beet Beer with a Springdale Tap Takeover, featuring the first pours of the new sour ale collaboration, along with a variety of other signature beers from the Springdale portfolio. 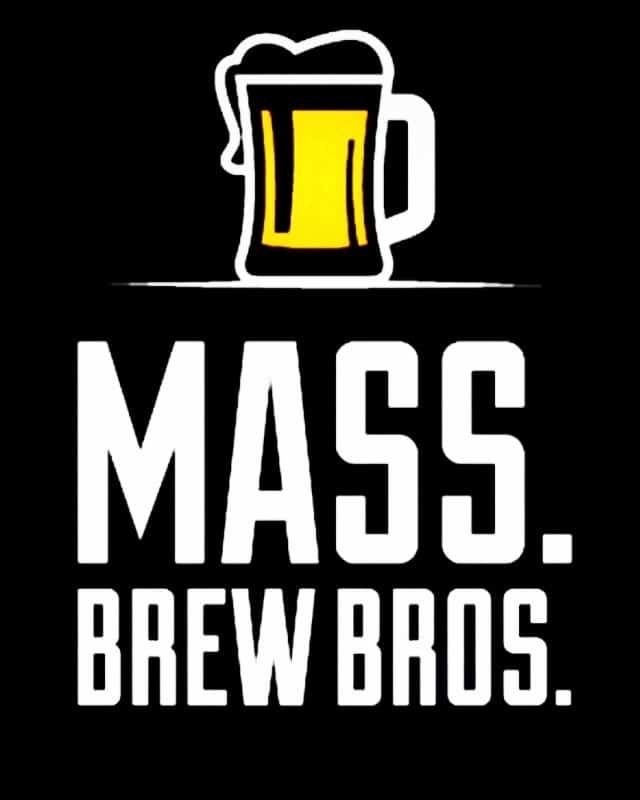 Starting at 7:00PM, guests can meet the creators of the new limited-edition brew, including Beat Brew Hall’s own Casey Furtaw, Springdale Director, Joe Connelly, and other members of the Jack’s Abby team, who will be in the house with a selection of their most elusive beers from Framingham, Massachusetts. Crosswalk Anarchy will also take the Beat Brew Hall stage at 9:00PM, performing their unique blend of sophisticated hip-hop/fusion originals to keep the party going throughout the evening. www.beatbrewhall.com. Check out event details on Facebook here. Beat Brew Hall is a modern neighborhood beer hall experience located in the heart of Cambridge’s Harvard Square. Inspired by the longstanding traditions and convivial beer hall culture found throughout Europe, the vibrant gathering space offers a lively, friendly atmosphere energized by a regular schedule of live music, bar games, and community activities, with a playful menu of farm-fresh, beer hall-style fare from Executive Chef Colton Coburn-Wood. Behind the bar, the extensive beer program features a variety of craft brews sourced from across the region and globe, with over 24 on draft handpicked by Beat Brew Hall’s in-house Beer Enthusiast, Casey Furtaw, in addition to a selection of wine and signature cocktails. Beat Brew Hall is located at 13 Brattle Street, Cambridge, MA and open for weekend brunch and dinner nightly. For hours or more information, please call 617-499-0001 or visit www.beatbrewhall.com. Jack’s Abby Craft Lagers has been brewing world class lager using traditional German standards and American innovation since 2011. Founded by three brothers, Jack, Eric, and Sam Hendler, Jack’s Abby has become a mainstay of the craft brewing scene in the Northeast and nationwide. Brewing lager, and only lager, has allowed American consumers to celebrate the rich history of German brewers and expand their palettes at the same time. Jack’s Abby challenges the idea that American lager belongs to macro brewers, elevating its position in the craft beer marketplace. In 2016, the team founded Springdale as the experimental and barrel-aging arm of Jack’s Abby Brewing. With curiosity and creativity, ales, IPAs, wilds and barrel-aged beers make up the core of Springdale’s portfolio. The Beta Blend Series takes beer collaborations out of breweries and into kitchens. Springdale is in a unique position to partner with culinary professionals to approach the blending process from a new perspective, treating these more like recipes than formulas.